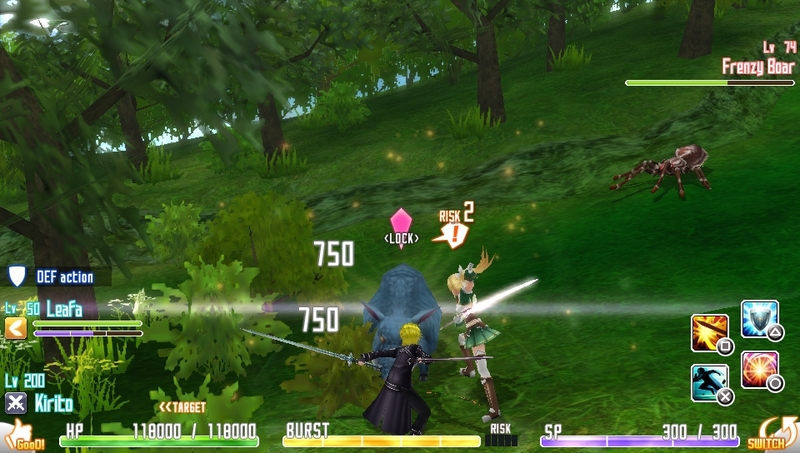 North American Sword Art Online fans will be able to pick up the title this summer, coinciding with the series' anime adaptation of Sword Art Online II. 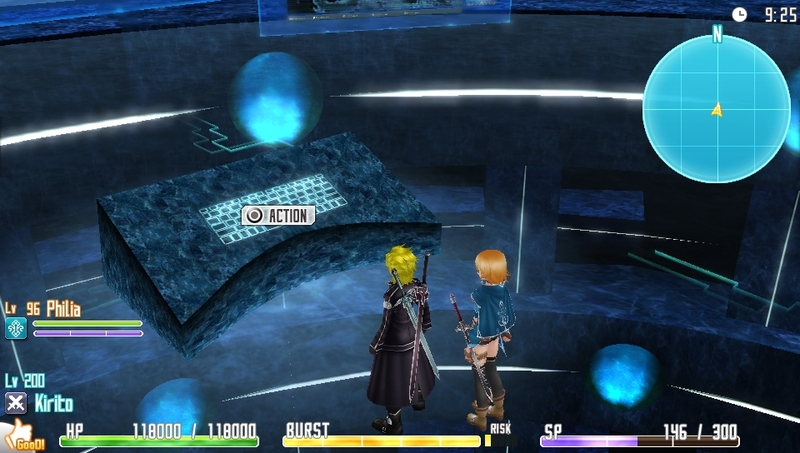 Bandai Namco announced its plans at its Global Gamer's Days event to bring Sword Art Online: Hollow Fragment to North America this summer. 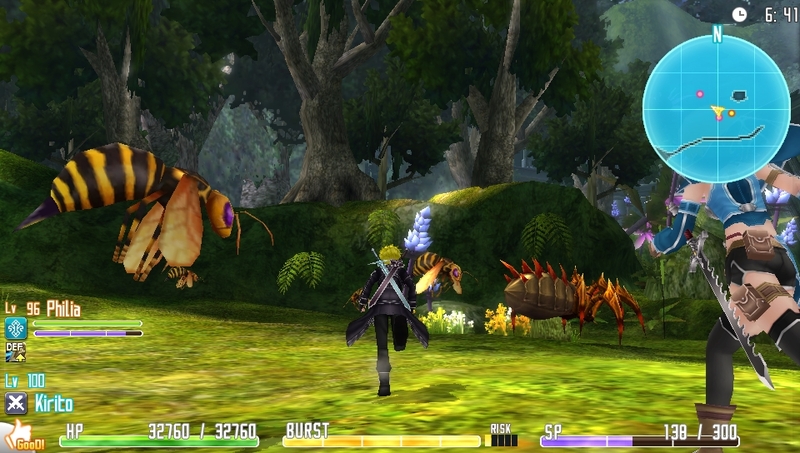 It will be available only on the PlayStation Vita as a download-only title. 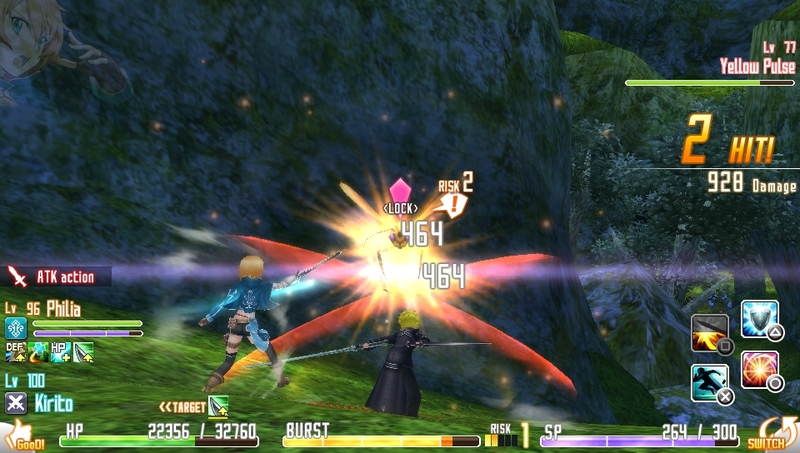 Sword Art Online began as a series of light novels in Japan, but it gained widespread popularity with its successful anime adaptation, which aired in 2012. The second season, titled Sword Art Online II, is scheduled to begin airing this July. 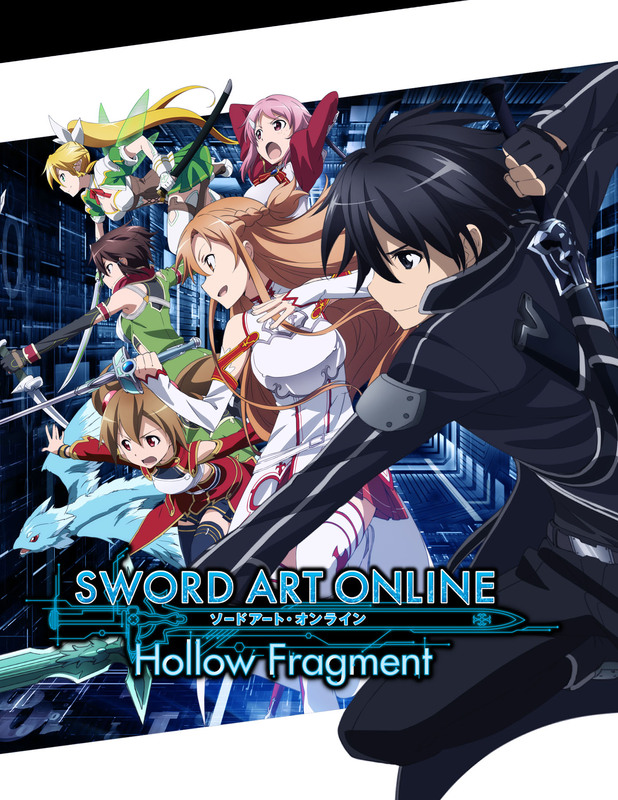 Hollow Fragment has a similar appearance to the first arc of the series, but it takes place in an alternate reality. 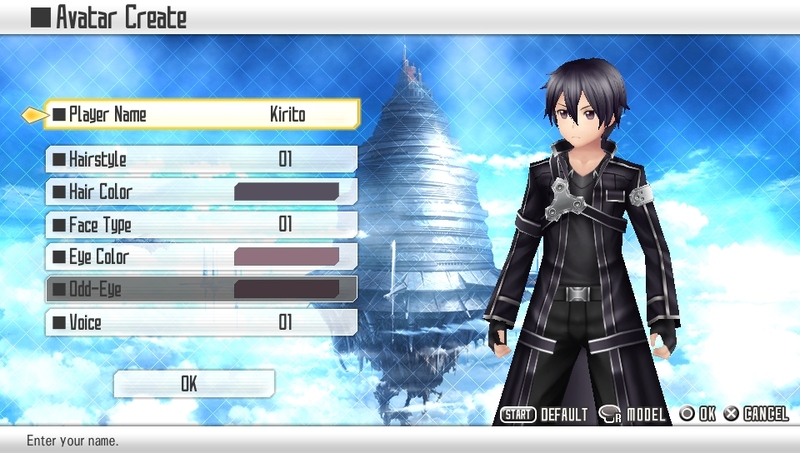 Hollow Fragment features Kirito as the player's default avatar, but the player can do some basic customization to his appearance in addition to changing his name. The adventure begins on the 76th floor of Aincrad - familiar to those who have watched the animated series' first half - as the player clears dungeons and bosses with the goal of reaching the top floor. 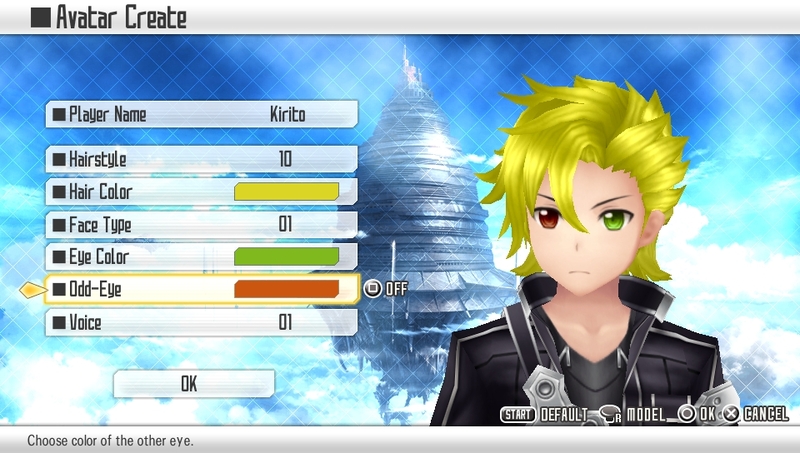 Much like the series, the game has dating sim elements. 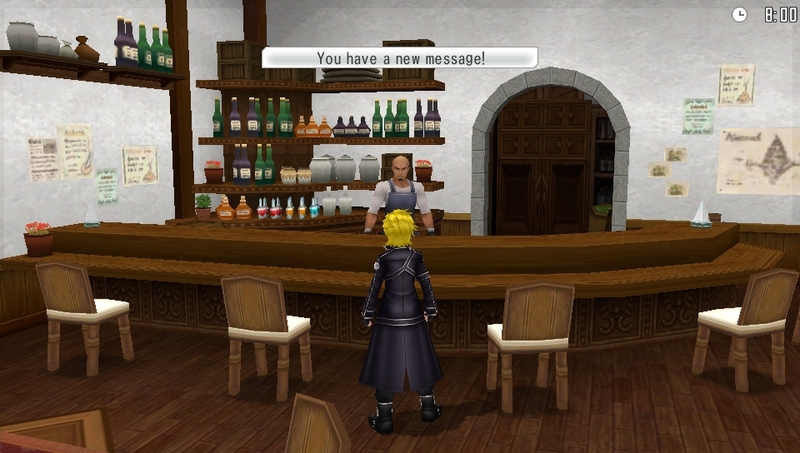 The player can go on dates with the female characters and later talk to those characters in bed. 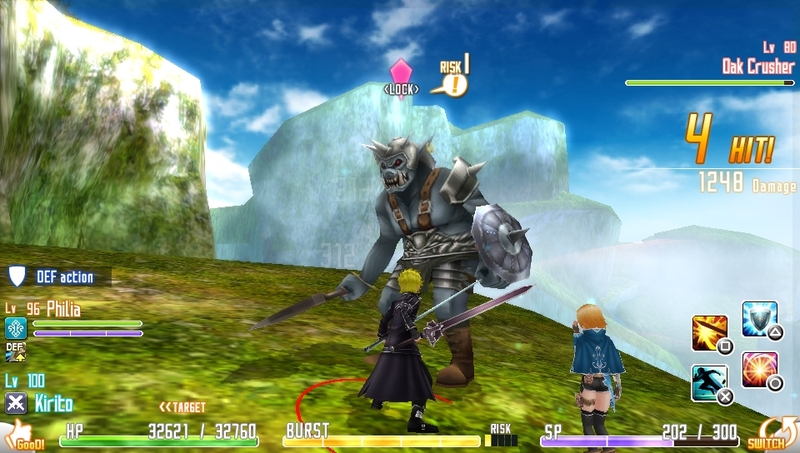 The game also has a multiplayer mode in which four players can each team up with one partner each. 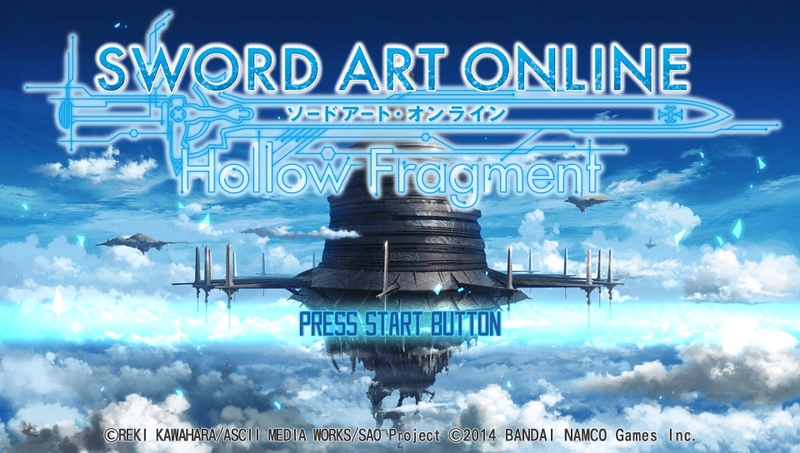 Sword Art Online: Hollow Fragment launches in Japan on April 24; it arrives digital-only in North America this summer.